We really want to make this site to be as easy as possible to maneuver and find what you're looking for. If you have experience in web design and want to make some suggestions or offer us some advice to achieve this we would appreciate your input. Click Here for Updated Pages!! Click here to check out this 20/20 gun control report. Very interesting! Selling your machinegun? Call us first! Example: 21E Cartridge guide w/pin and Belt Chute for 21E Feed Mech, need 5. Why not have the people that took the time and money to make a better weapon (IMHO) build your. Its relatively easy to look at something, copy it and stick your name on it. We have been copied and even our products sold as others work. We would like to think we've been in business for 26 years because you know the difference between innovators and those who don't. We have no side line or other job, this is what we do! We have to stay on the cutting edge. Again we at RDTS appreciate all of those who have let us work on their projects and purchased our products over the last 26 years. Thank you! We are definitely "Under Construction"! Please bare with us as we decided rather than wait till this site is perfect which is never going to happen as our drive to improve overcomes us, we will publish it in its still developing form. We will be updating weekly and sometimes daily so come back and check frequently! Please excuse the dead ends and unfilled pages, we will get to it as time permits. So here's our updated website! Please take a new look around and let us know what you think. We are not Webmasters but felt we needed to do this ourselves so we could provide timely updates on Upgrades, Projects and New Services and Products. We have added many new Upgrades, Services and Innovative Products for you to check out. Please let us know if you have any ideas to make this site easier to navigate and get the information you need. We are in business to serve YOU our Clients and Friends so what you say counts. We at RDTS believe you can't have too much information and that's why you'll find lots of it in this site in regard to Upgrades, Services, Products and HK's in general. 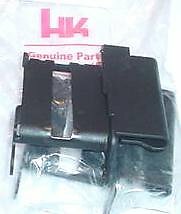 That's why we call our HK21 upgrade an HK21EUG not a HK21E and tell you why. They are two very different designs. We will go thru RDTS's history of Improvements and Upgrades on the HK21 starting back as far as 1988! Why not have the Company that pioneered the HK21 and made it even better build yours! And if you have funds we have the experience to build the very rare HK21E/23E. We are especially excited about several Projects that have been in the works being refining and improved for your shooting enjoyment. Check out the HK21 UBF (UNIVERSAL BELT FED) This is the Truly Universal Belt Fed you need in your collection. This RDTS Designed HK21 can go from a 9" Belt Fed Pistol to 17" Full Length Rifle in less than 5 minutes!! This Awesome Belt Fed will even accommodate a 21E 22" barrel if your lucky enough to have one laying around. 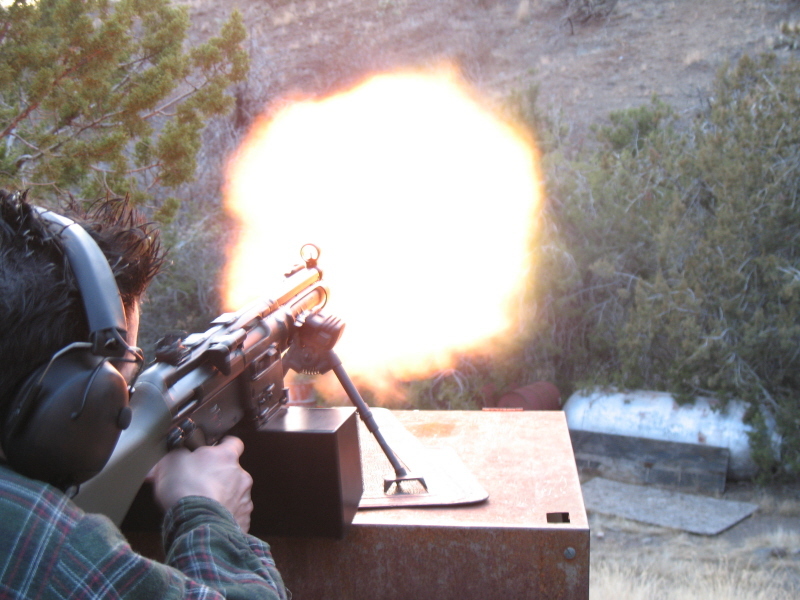 Maybe RDTS's MP5SD HE (High Efficiency) Integrally Suppressed 9mm is your style. The list goes on and on. Come on in and check it out!